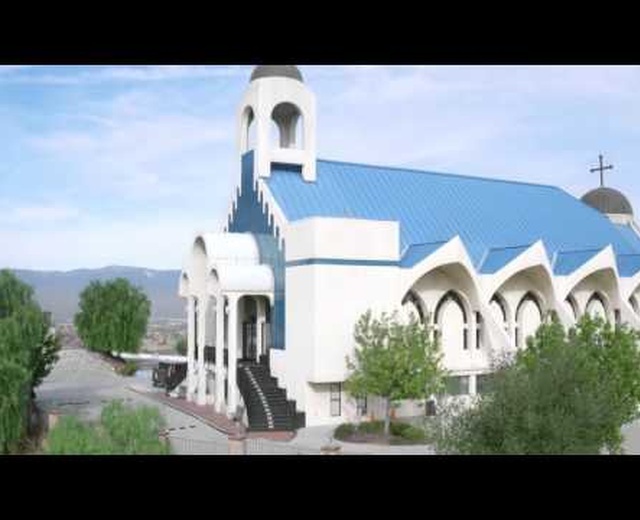 Archangel Drone Videography offers the most beautiful aerial photography/cinematography drone services. We are passionate about providing the highest quality service to our clients! 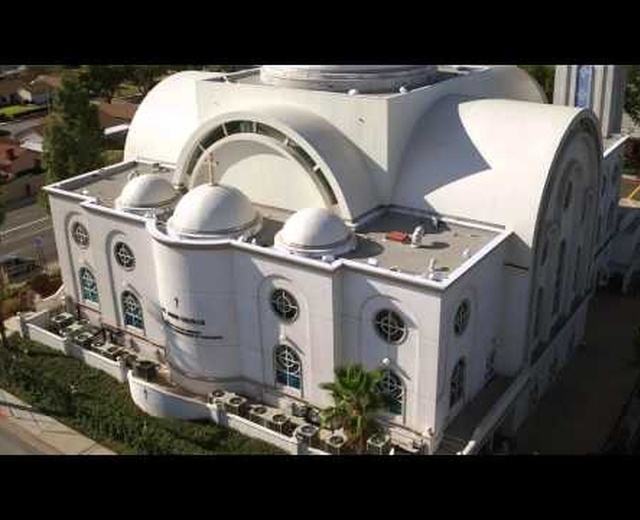 By using the most sophisticated aerial video drones, we capture images from eye level to 400 feet. The finished product can only be described as a one-of-a-kind experience. Our drones are operated by professional pilots and camera operators with years of experience. Our services are tailored to the unique needs of the individual clients. Working closely with you, we obtain the maximum impact with stunning aerial imagery for your wedding, event, real estate property, production, etc. 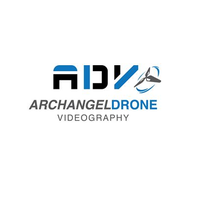 Our team at Archangel Drone Videography prides itself on delivering personal professional service. We are efficient, skilled, and reliable.